Barrel worked with the team at MOSCOT to launch a new flagship e-commerce experience, bringing a seamless prescription lens ordering system to the high-end eyewear market. 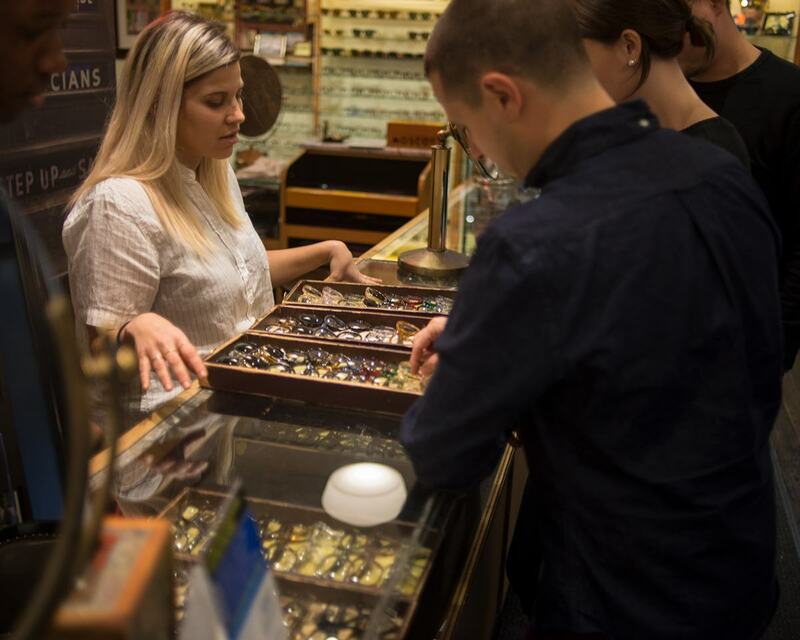 An NYC institution for over 103 years, MOSCOT is a globally recognized fashion brand renowned for its iconic eyewear. To this day, the company is a family-owned business currently in operation by the 4th and 5th generation Moscots. The new website experience, built on Shopify Plus, brings the brand’s rich history to life digitally and parallels the best-in-class service that customers receive while shopping in a brick and mortar MOSCOT Shop. The site features a HIPAA-compliant data platform to store sensitive customer medical data and a multi-currency integration with Flow.io to support global sales. The MOSCOT website adds to Barrel’s wide portfolio of clients on Shopify Plus including M.Monroe, Peach & Lily, Choosy, Parachute, SmartyPants Vitamins and Hurom. Check out the site at www.moscot.com.